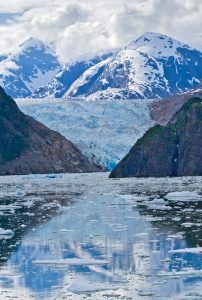 Charter the southern inside passage of Alaska on a crewed yacht charter to have a fabulous up front and personal experience, as part of the natural life of Alaska. 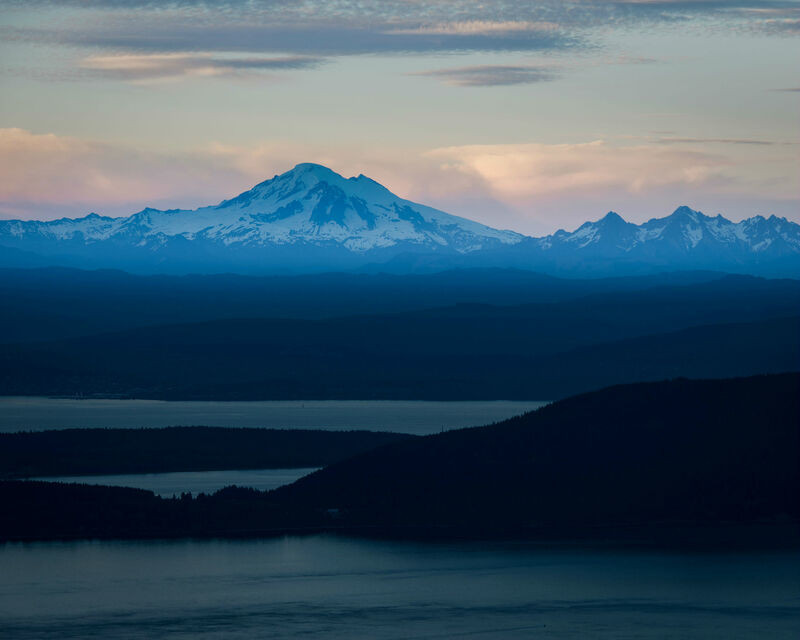 Sit in pods of whales bubble net feeding, watch glaciers calve into the waters below, see bears fishing for dinner, watch frolicking harbor seals, and rambling mountain goats and moose. 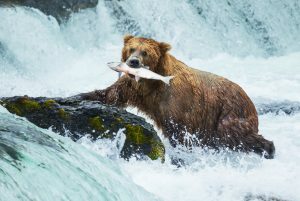 Visit with colonies of sea lions, sit in anchorages surrounded by Bald Eagles, fish for salmon, king crab, shrimp and halibut, and hike through virgin forests. 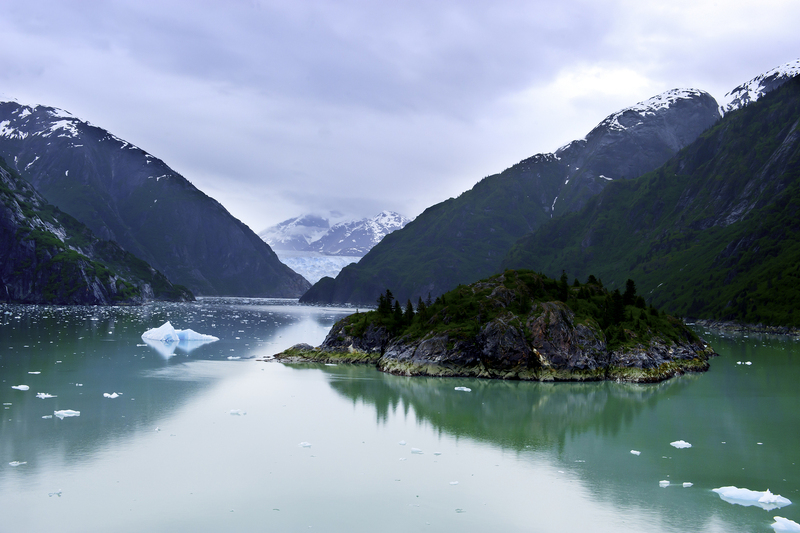 Alaska is a fabulous yacht charter destination unlike any other, and a private yacht charter on a yacht smaller than a mini cruise ship, is the way to be right smack dab in the middle of all that Alaska has to offer. Arrive on board, unpack and rest before taking a walking tour of Sitka. Its natural beauty and history make Sitka one of the most interesting of the Alaskan southeastern towns. 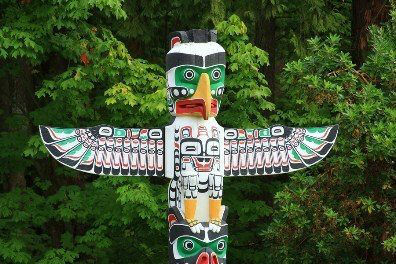 Walk to the Sheldon Jackson Museum to view Tlingit and Aleut artifacts. Continue to the Visitors Center at the Sitka National Historical Park to see more native artifacts and an impressive collection of totem poles. Take some time to shop in the gift and specialty shops for native and Russian-influenced modern arts and crafts. Depart Sitka after breakfast, cruising through Olga and Neva Straits. This is a great location to fish for salmon, by either trolling from the yacht or from the ship’s tender, along the way to Kalinan Bay, north of Salisbury Sound, to anchor for the evening. 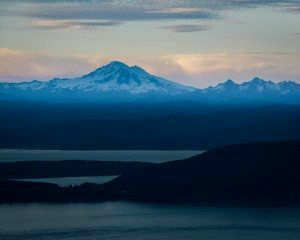 For a yacht charter in British Columbia arrive and board in Bellingham, Washington in Bellingham Harbor. After settling in depart immediately for Mackaye Harbor, an anchorage at the south end of Lopez Island – about a 25 mile trip. 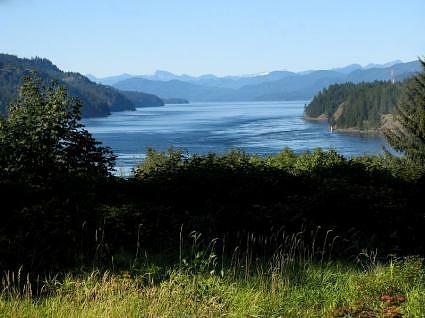 Once anchored, explore the many islands less than two miles from the anchorage by ship’s tender for the beginning of your exploration of the water, coast and islands of British Columbia. Overnight. Enjoy breakfast before cruising to Victoria. After clearing into Canada, explore the capital of British Columbia. There are museums to visit including the Maritime Museum in Bastion Square. For shoppers, the best browsing can be done on Government Street and Johnson Street contains offbeat shops housed in restored heritage buildings. Stay overnight in Victoria. Tracy Arm is a 23 mile long Fjord capped by the twin Sawyer Glaciers, coastal tidewater glaciers; which are a long river of solid fresh water ice, centuries old, flowing from the mountains to the sea. The “rivers” move at a rate of several feet a day. As the glaciers crawl along, when reaching the salt water of Tracy Arm, the glaciers “calve” , and huge chunks of the face ice break off and plunge into the salt water of Tracy Arm. The ice chunks that separate from the face of the glaciers can be several stories high and wide, and break from the face with a loud cracking noise, followed by a terrific splash and radiating wave. The twin Sawyer Glaciers on Tracy Arm each calve at a rate of once an hour, so when visiting, one can almost be assured of seeing this age old glacier action.